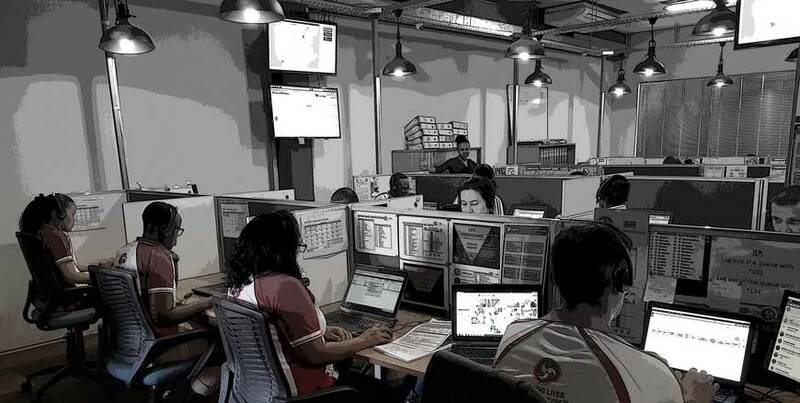 The network is managed by dedicated, highly trained emergency response personnel who have direct contact with 1000’s of emergency response units and service providers nationally. The gateway to iER’s network is an easy to use and graphically appealing mobile App containing a database of thousands of South Africans, who are then connected to the emergency service providers via the centralised management system – these service providers will be dispatched across South Africa when alerted to a member’s emergency situation. The aim of iER is to resolve the deficiencies that exist within the emergency response infrastructure by connecting South Africans to 1000’s of emergency, medical, rescue, roadside assistance, law enforcement and security services; to create an emergency response service for all South Africans. Apart from the immediate emergency response management function of the app, features also include the ability to create groups for family, friends and neighbourhood watches to be able to distribute important information and to be able to communicate quickly to a large group of people. iER is designed to connect South Africans to each other and to a network of highly skilled emergency response personnel. There is no other private emergency response management team that can dispatch assets to your emergency 24/7, nationwide.